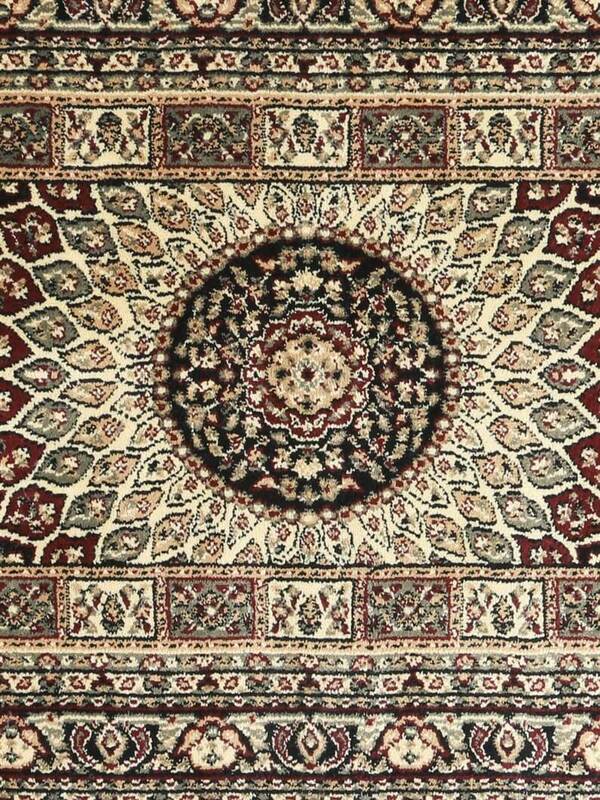 Give your room a whole new look with this carpet from the Miras Carpet. This carpet is durable and light in weight as well. 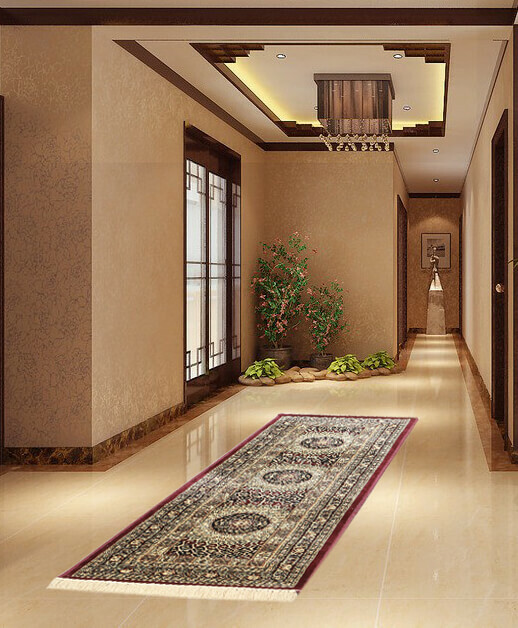 Exuding class and elegance, this carpet will flatter every kind of home decor. 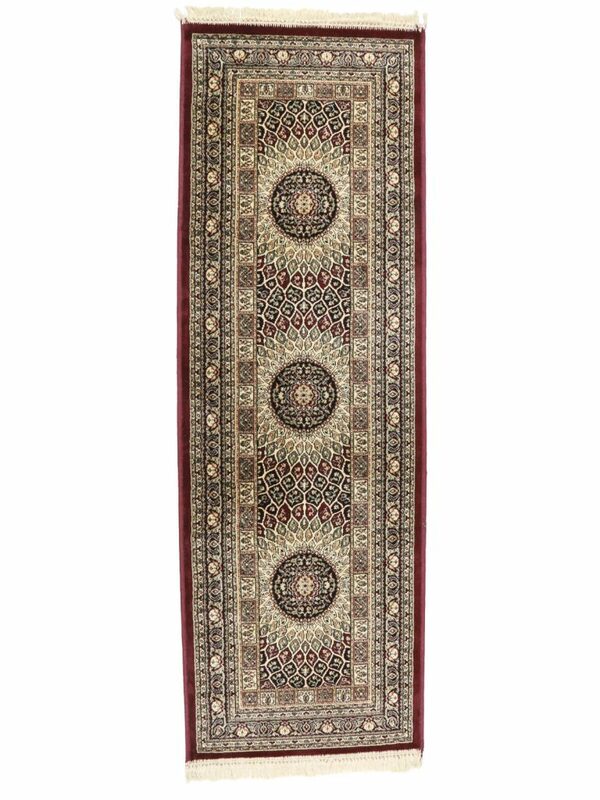 Beautifully designed, this Kashmiri Silk On Silk Gum Design Carpet will breathe new life into your simple living room. Featuring an appealing pattern, this attractive carpet from Miras will certainly leave a lasting impression on your guests.